Bring Back The Tour Feeling! The following was filmed at my final event in Seattle and should bring back all of the great memories from the tour. There’s a surprise at the end and I wanted to share this with you first as a thank you for coming out to see me live. Enjoy! On the tour you were given the chance to work with me for 5 days on one of my two Retreat programs. With over 6 MONTHS to go, this year’s events are COMPLETELY SOLD OUT (as well as having a full waiting list). I have *privately* just added my next Retreat date for April 2014. I’ve not told anyone about this as I wanted to give you first option to apply and as a thank you for coming out to see me. If you missed out on a place this year, this is your chance to get in before things are opened up to the public. And if recent events are anything to go by, we’re going to be overwhelmed with applicants and 100% sold out as soon as we’ve found the right people who are ready for the program. 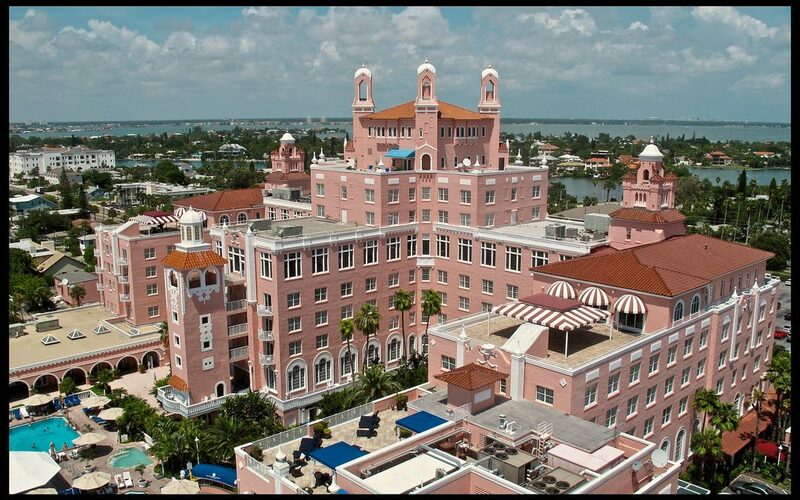 Given the summer’s hot theme of The Great Gatsby, I’ve chosen Florida and the Loews Don Cesar Hotel to host the program as this is where the author Scott Fitzgerald often stayed while writing. The dates are Sunday April 27th through Thursday May 1st, and details of the trip can be discussed during your interview. ln the 6 months prior to the next program, we have a series of surprises to get you warmed up and ready in the interim. Having longer to prepare is no bad thing. It only makes the training that much more effective when you arrive.